 Do you love Fleetwood and the Fylde Coast? Why don’t you visit and see the past come to life! Fleetwood Museum is a historically important building in its own right. It houses an important collection of history from the fishing industry and from the local area. 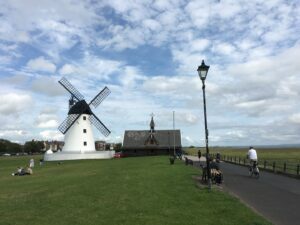 The Museum is the only officially accredited one on the Fylde Coast and has a unique position within local heritage tourism. This seaside town has a fascinating past – it was one of the first planned towns in the UK. When you know it’s secrets and where to look you can still see traces of its history all around you. You might know the names of Sir Peter Hesketh Fleetwood and Decimus Burton. 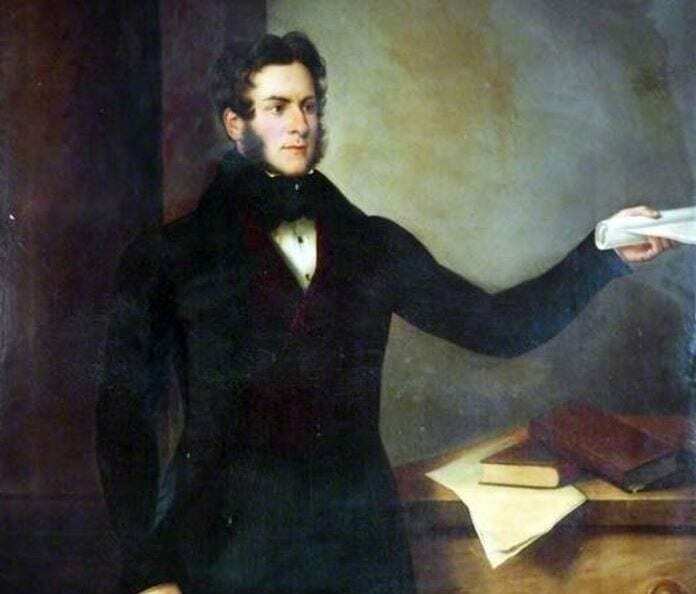 Find out all about the town’s founding father and his renowned architect. The Museum building itself is one of the earliest buildings in the town. 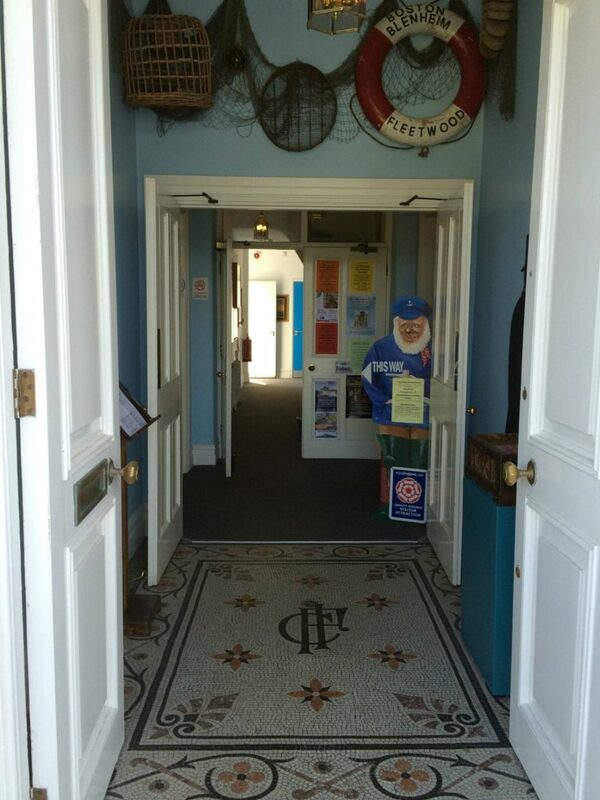 Come and look round inside to find out about its origins as the Customs House. Follow the exhibits up and down the corridors and stairs and see how the building has changed over the years. Each room, nook and cranny houses artefacts, photos, and relics from the past. 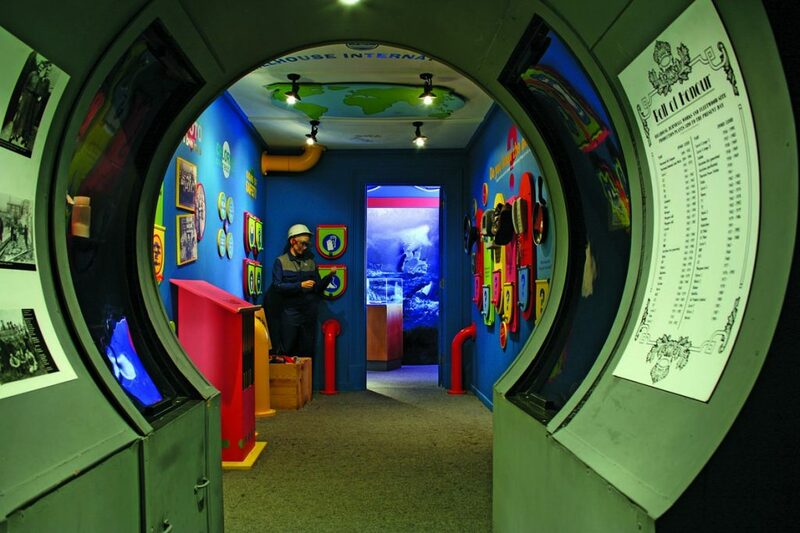 Exhibits bring the industrial heritage of the area to life. Learn about the salt mines and chemical manufacture. Plus of course the fishing industry on which the town was built. Visit the huge boatshed to the rear of the main building. Inside is housed the Harriet, Fleetwood’s last remaining fishing smack. The boat is literally moored on dry land inside the shed – from the floor it looks huge! Find out how the boat sailed dangerous waters to feed local people – and the fishermen who braved the voyage. 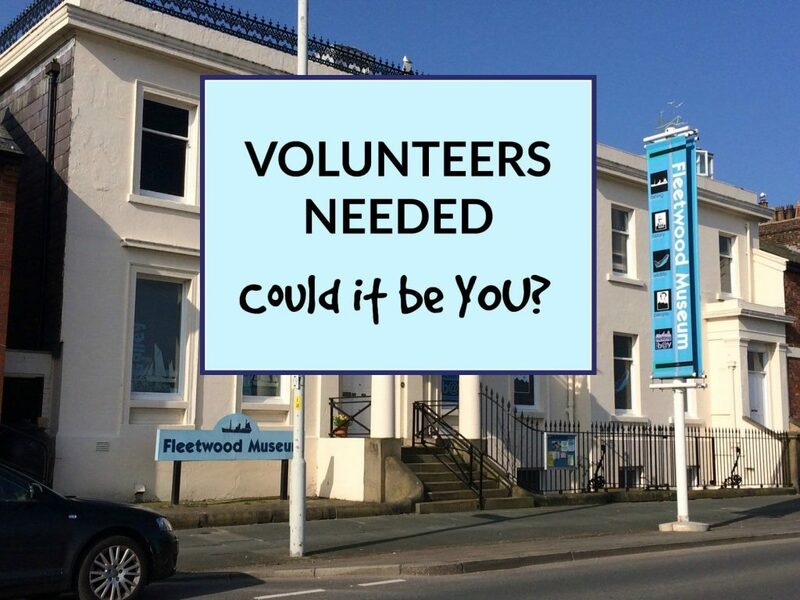 Just get in touch – phone 01253 876621 or email info@fleetwoodmuseum.co.uk – and please mention you saw it on Visit Fylde Coast! No trip to a museum is complete without a visit to its shop. 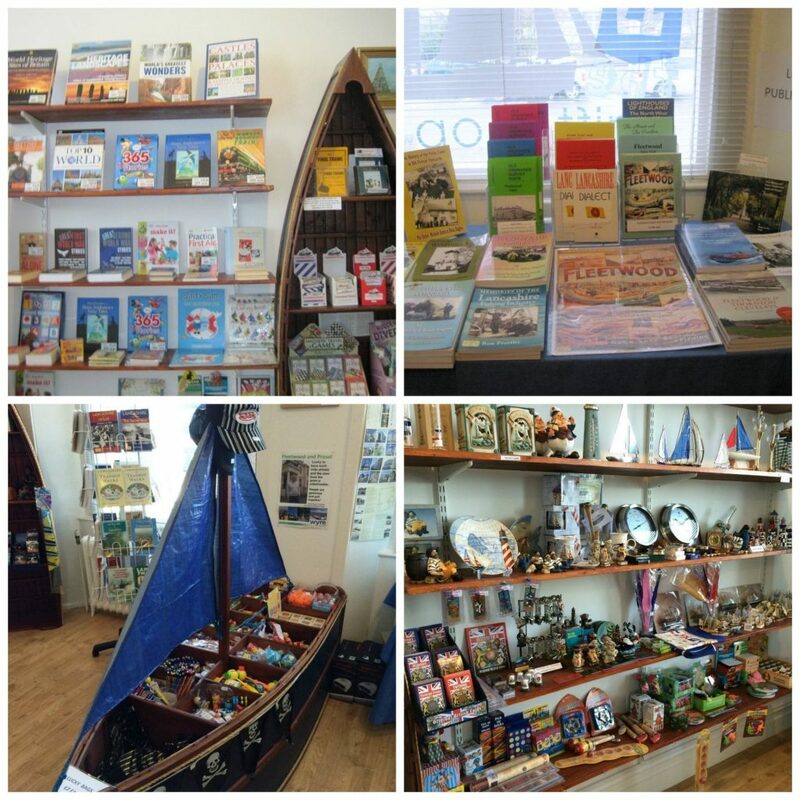 Take away a memento of the town – you’ll find some interesting products on sale including an interesting range of local history guides. 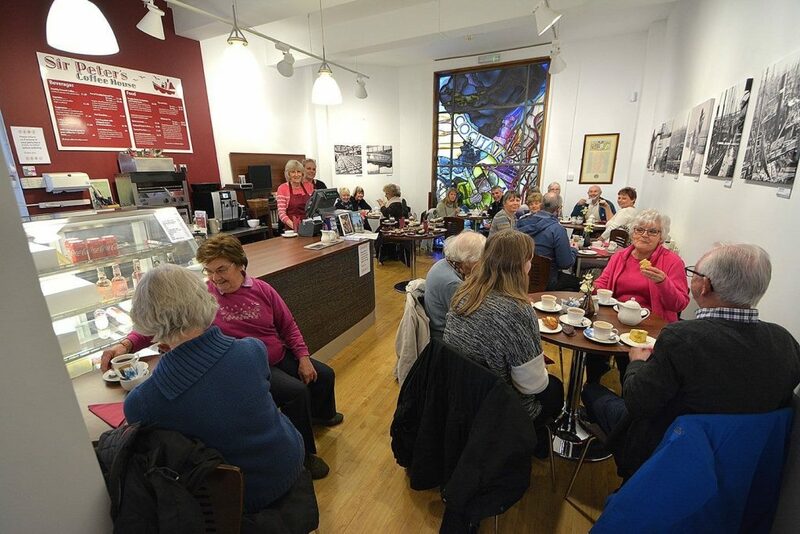 Fleetwood Museum also has an exceptionally good coffee shop too. Just through the main doors and on your left you’ll find the gift shop and coffee shop. And you don’t have to pay the museum entry charge to use either of them. Why don’t you pop in and have a brew and a bite to eat? There’s a busy programme of events throughout the year at Fleetwood Museum. There’s all kinds of things to do, for local adults and children and the many visitors to the Fylde Coast. 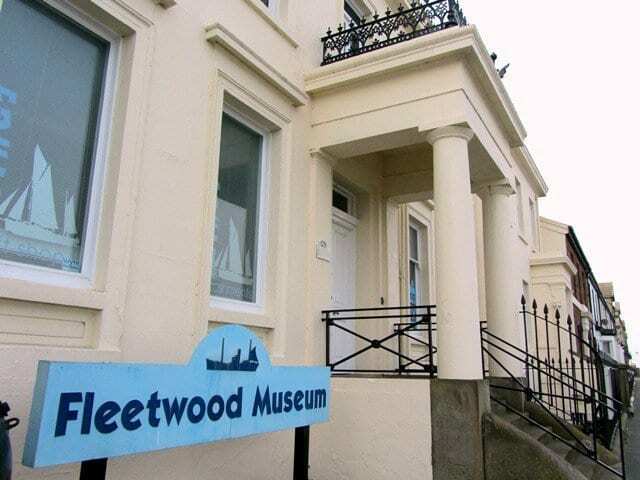 During the winter months Fleetwood Museum still welcomes visiting groups. It’s a perfect time to bring a large party of people and have the place to yourselves! 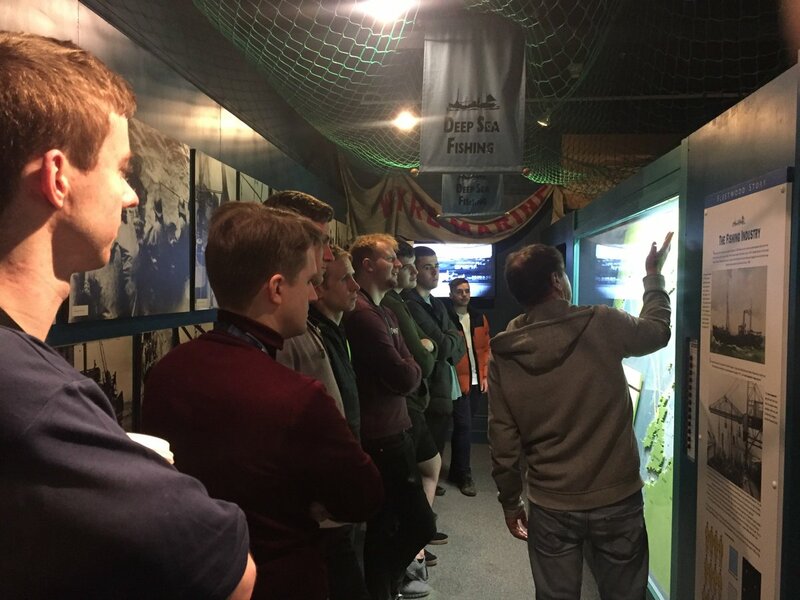 The world is changing ever more rapidly and Fleetwood Museum offers and ideal window into the past for today’s young people. School visits to Fleetwood Museum are hands on and involve active participation and object handling. There’s a variety of different sessions to choose from. Your school could make several visits! Due to the historic layout of this listed building, access to some areas is difficult. Please get in touch before your visit so your time can be as enjoyable as possible. Assistance dogs are welcome. Fleetwood Museum is opened and operated by an amazing team of more than 50 volunteers and one member of staff. Volunteers needed to help out at the Museum. Could it be you? They produce the exhibits, man the building, serve in the cafe, operate the gift shop. They do literally everything to keep the place open for visitors. There’s a task for everyone and all kinds of skills are needed. From practical, hands-on building skills to creative people to put sets together. People who like doing paperwork to those with good people skills. Why don’t you get involved? Not only is it rewarding, but you’ll make lots of new friends.